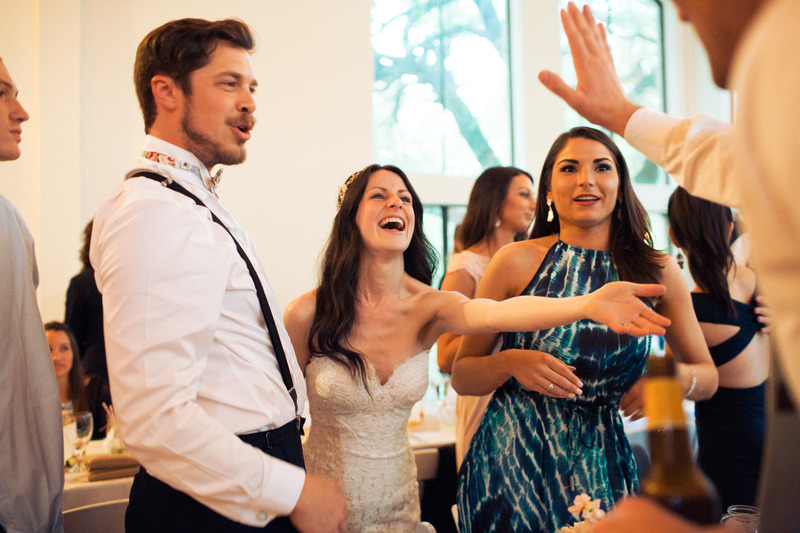 The love and affection these two share was obvious from our very first meeting. 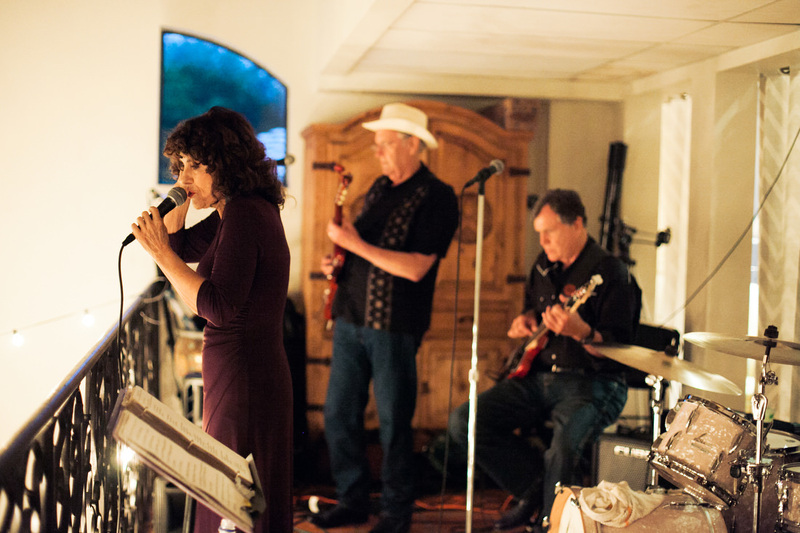 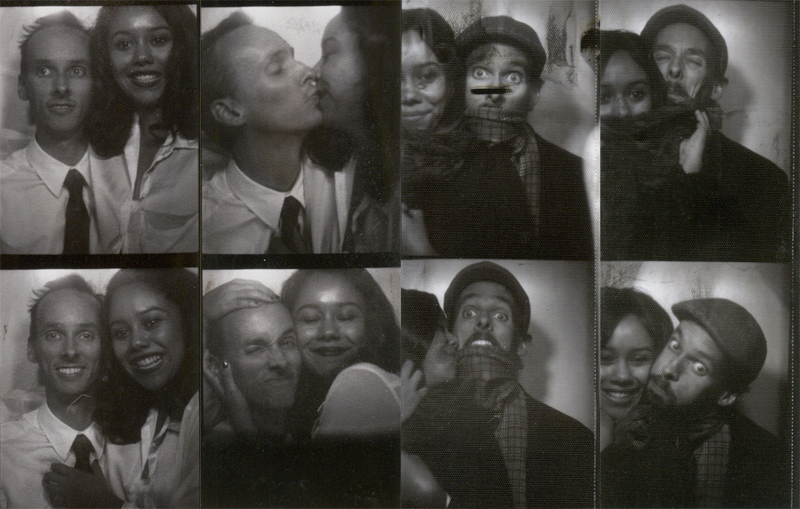 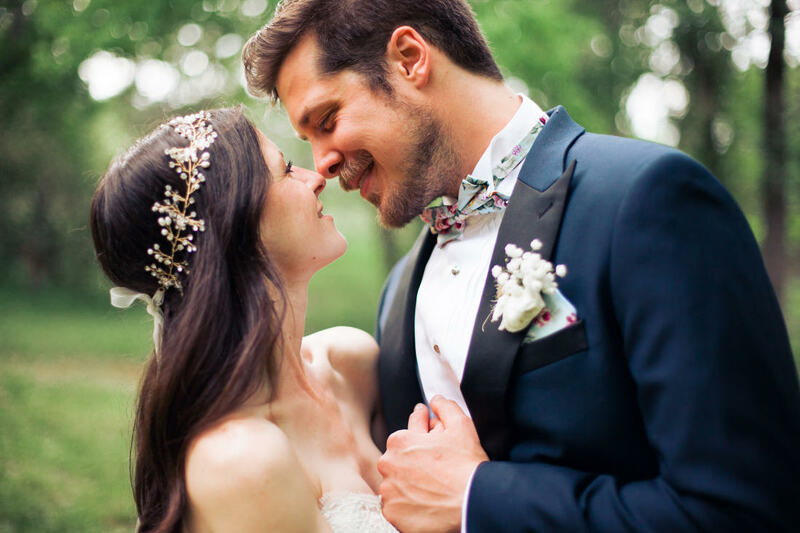 Along with being creatives, Anna and Brian are the type of people that just have endless love to give. 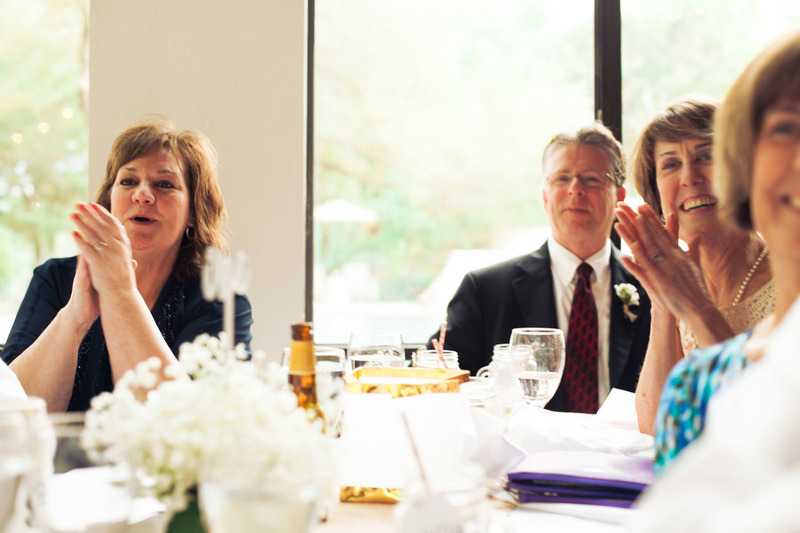 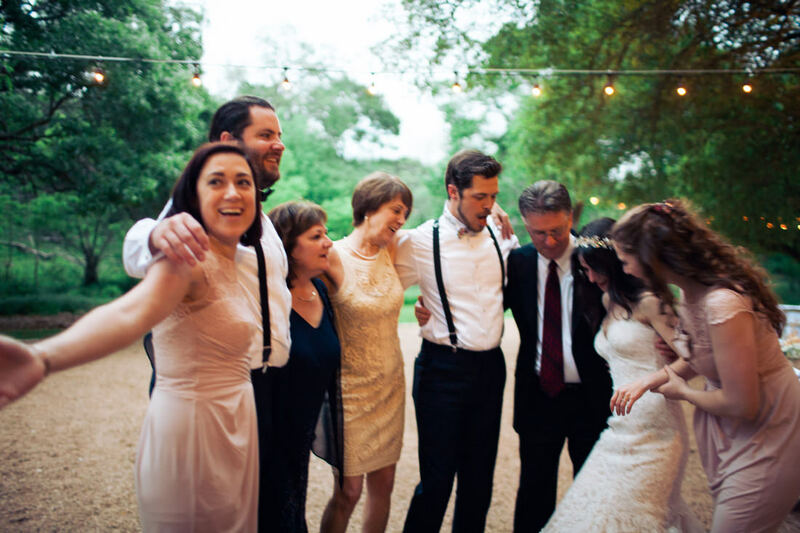 Even their families were so full of love on their wedding day. 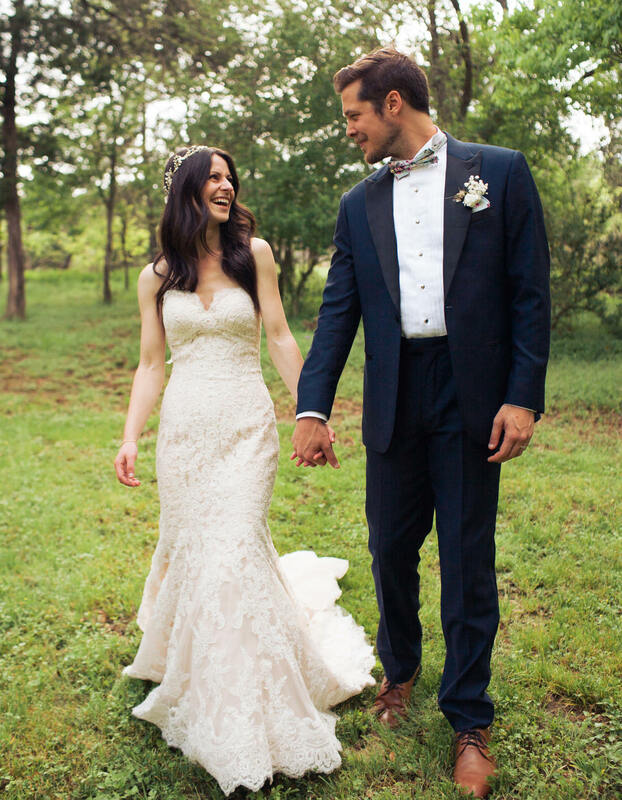 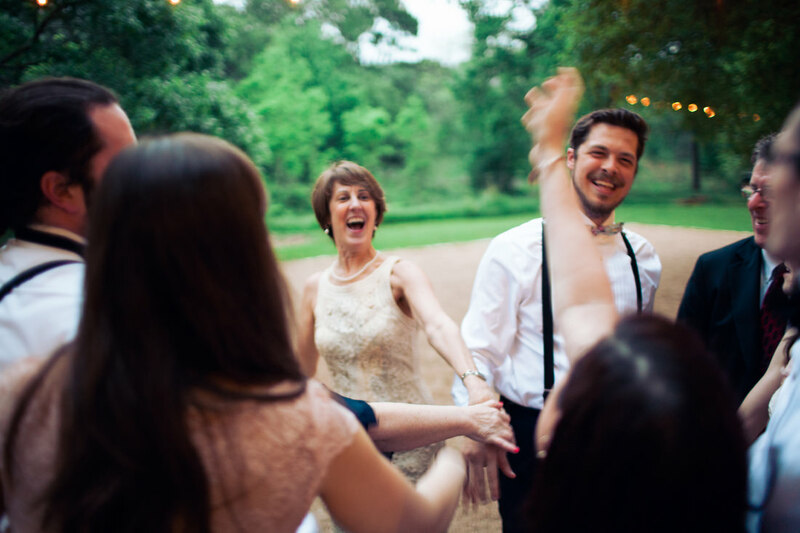 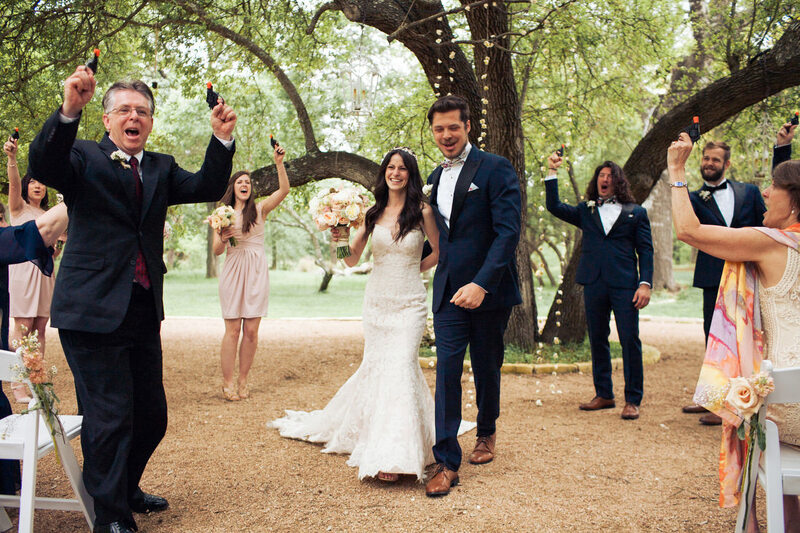 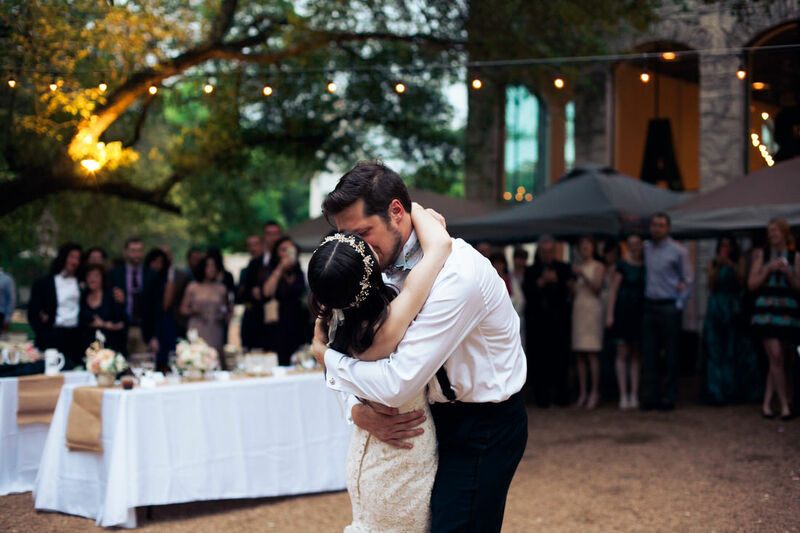 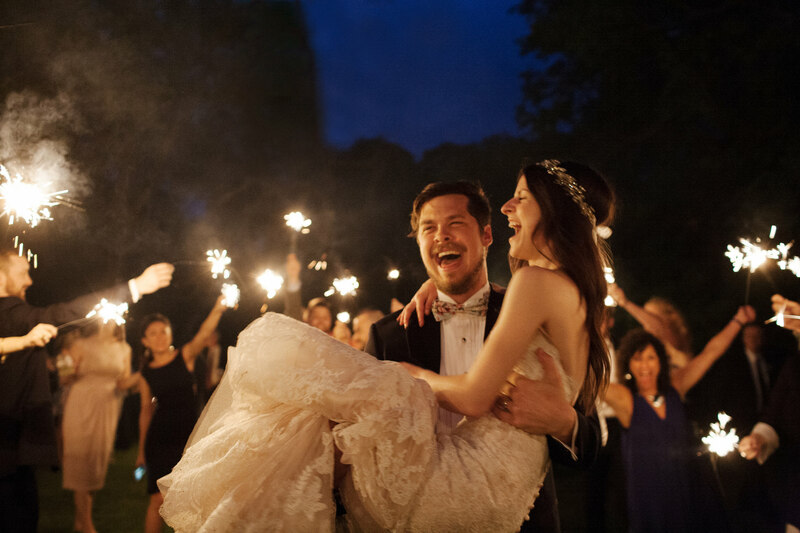 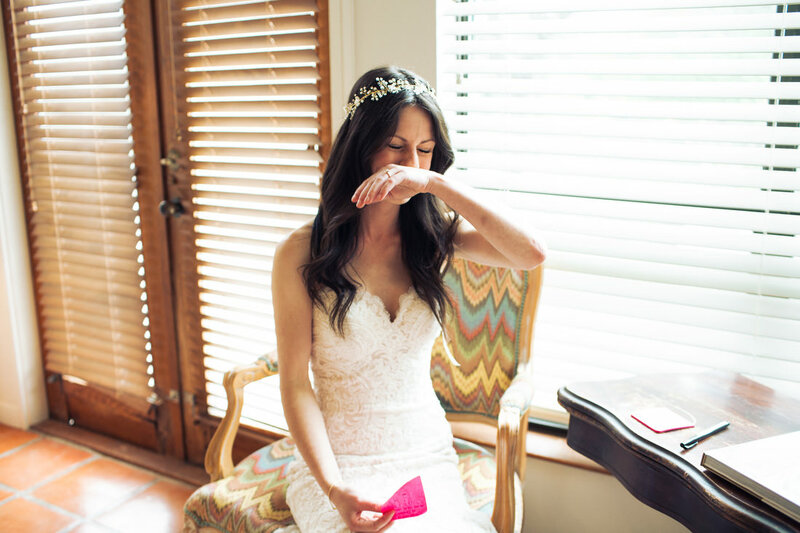 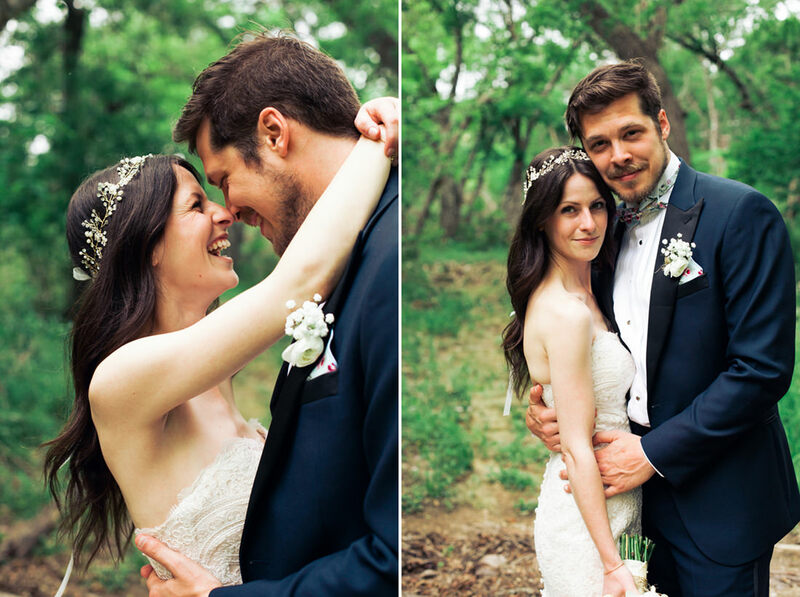 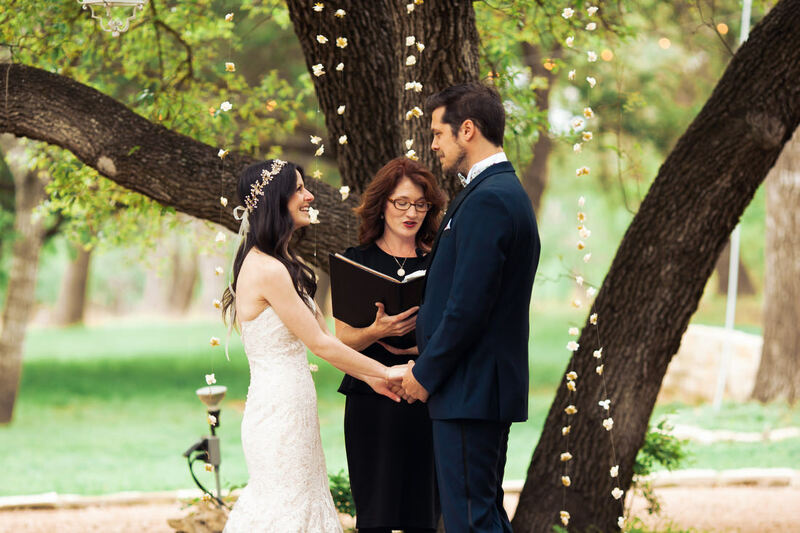 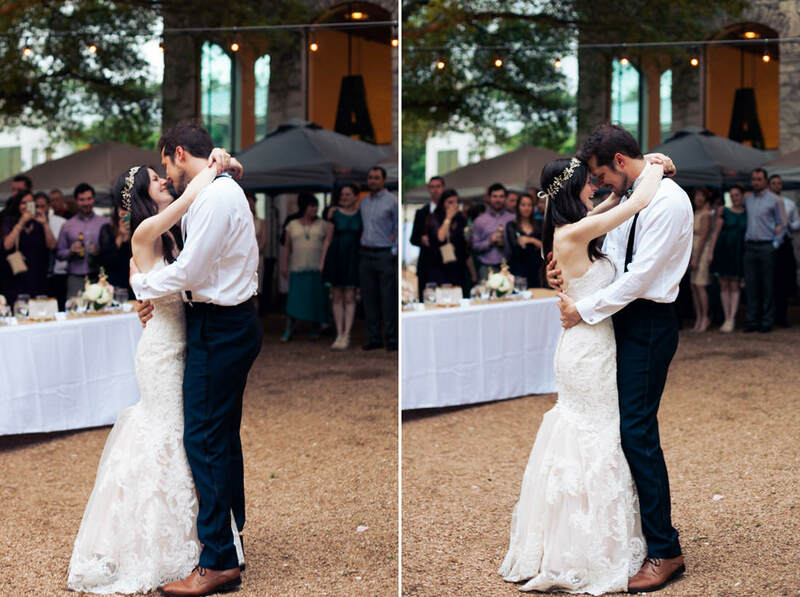 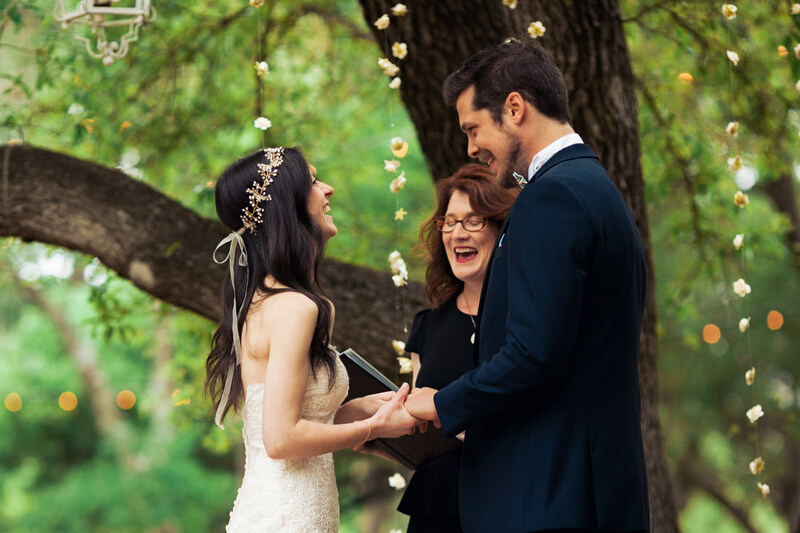 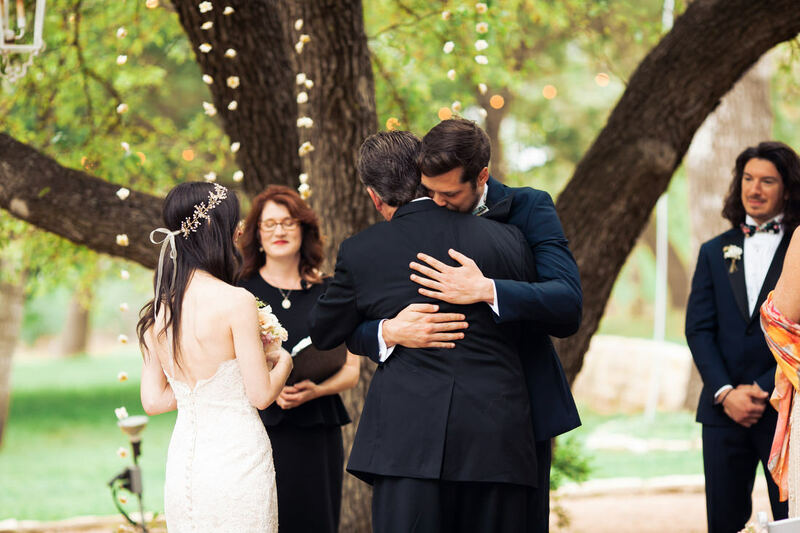 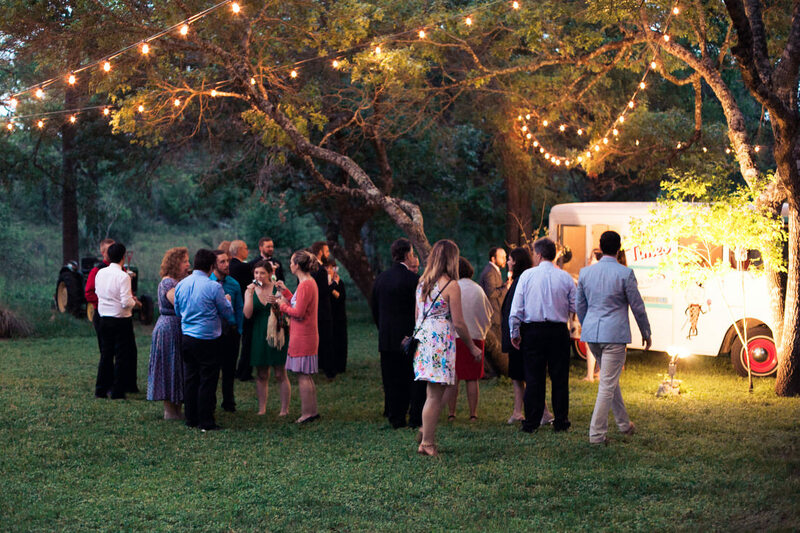 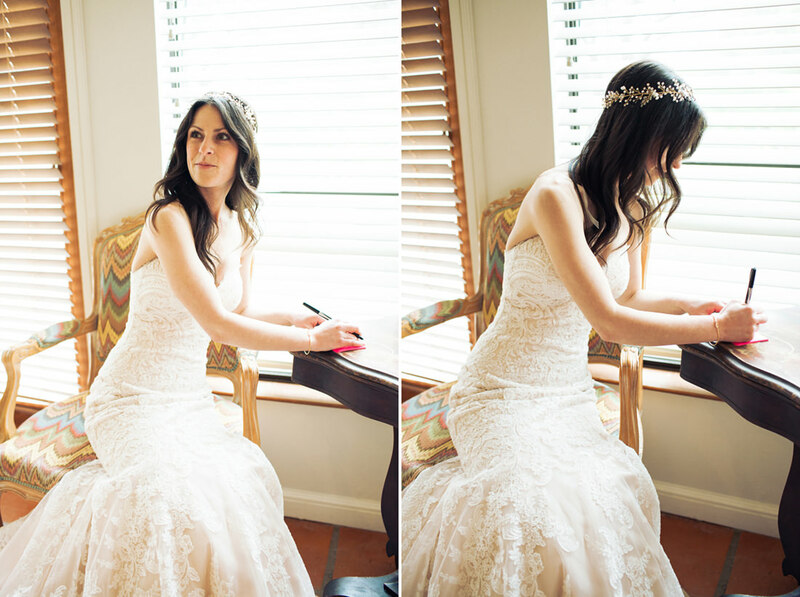 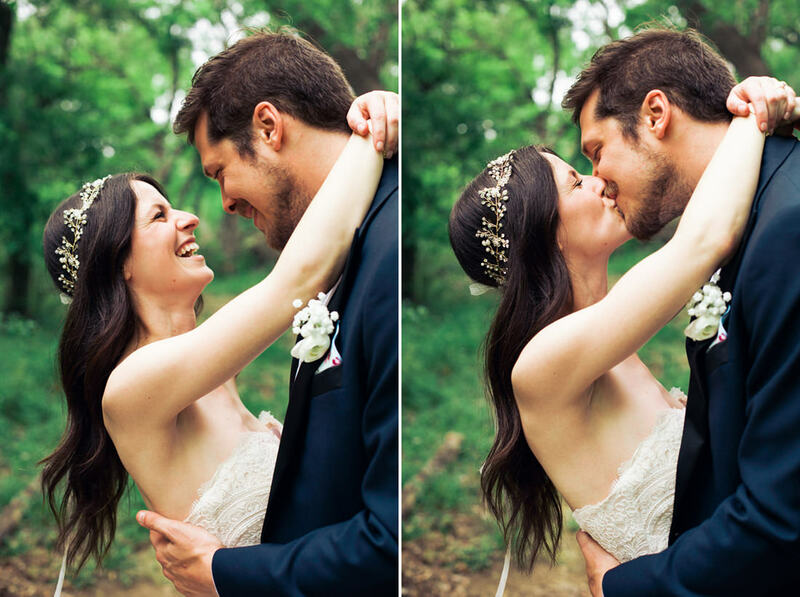 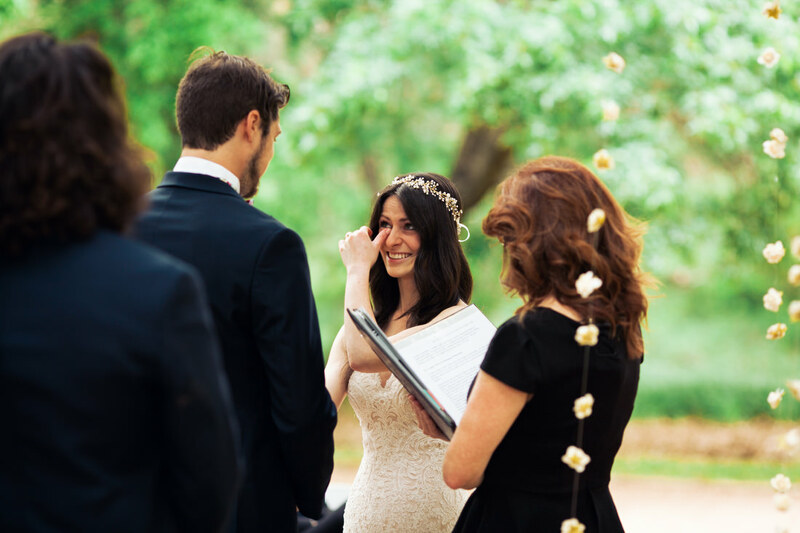 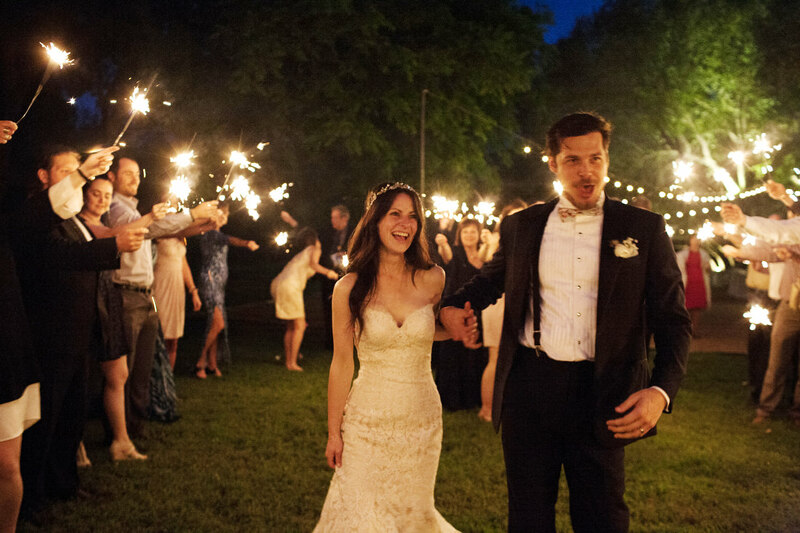 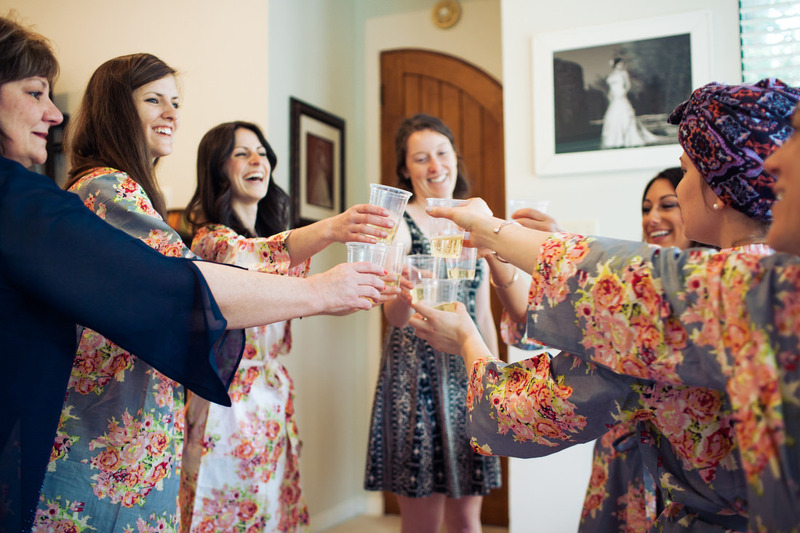 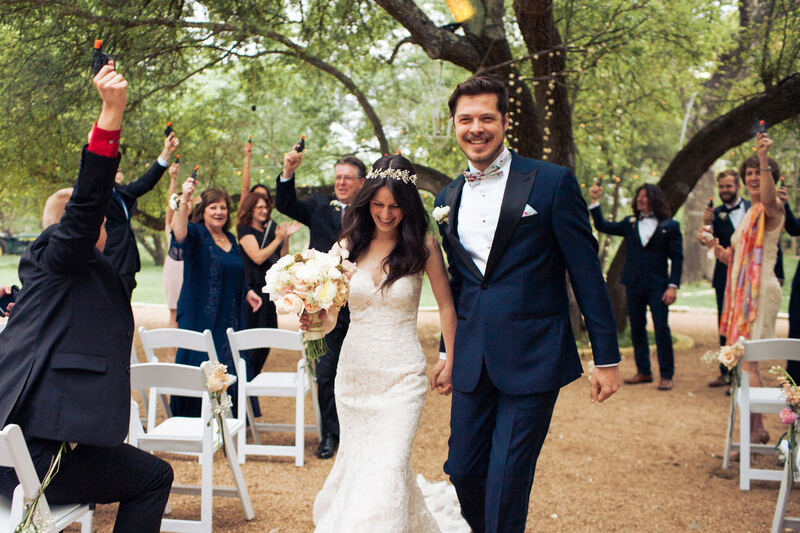 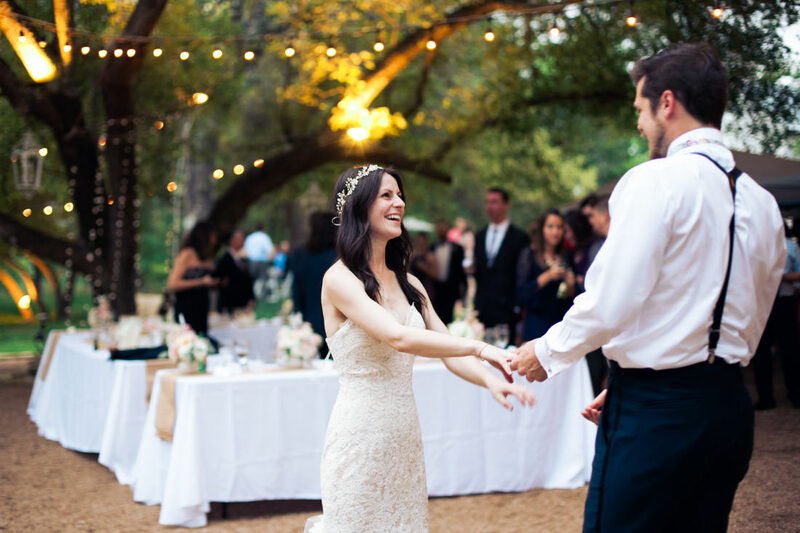 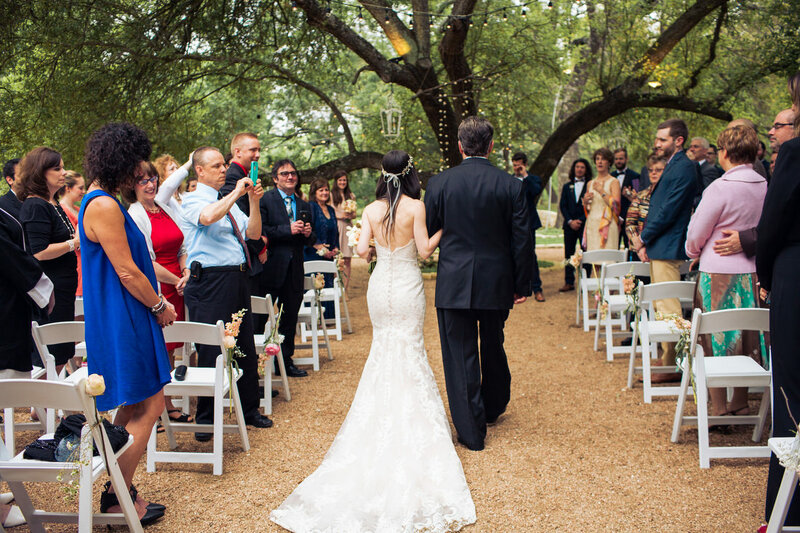 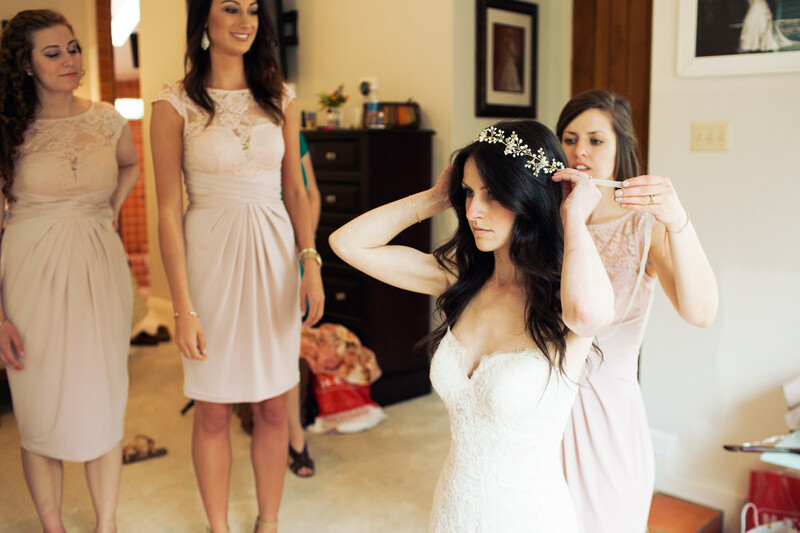 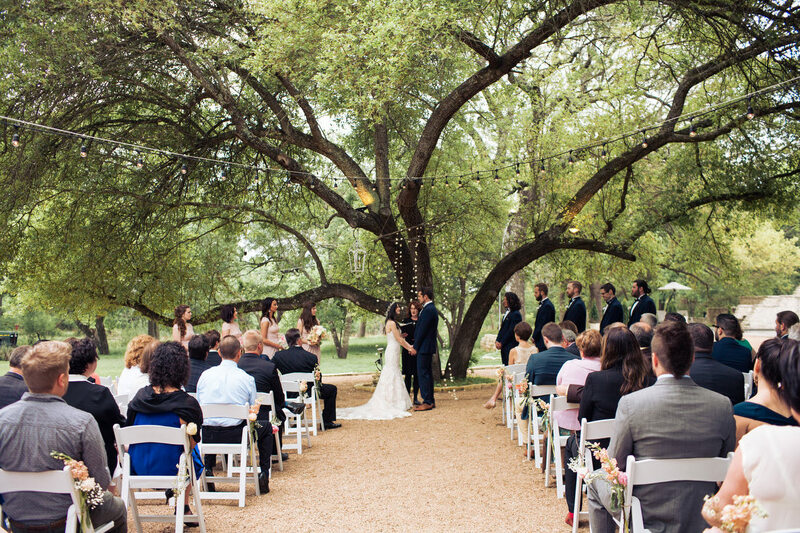 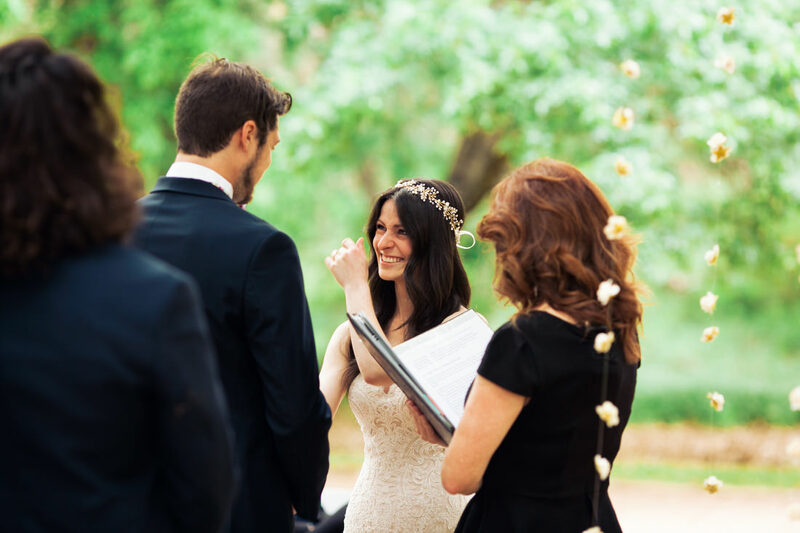 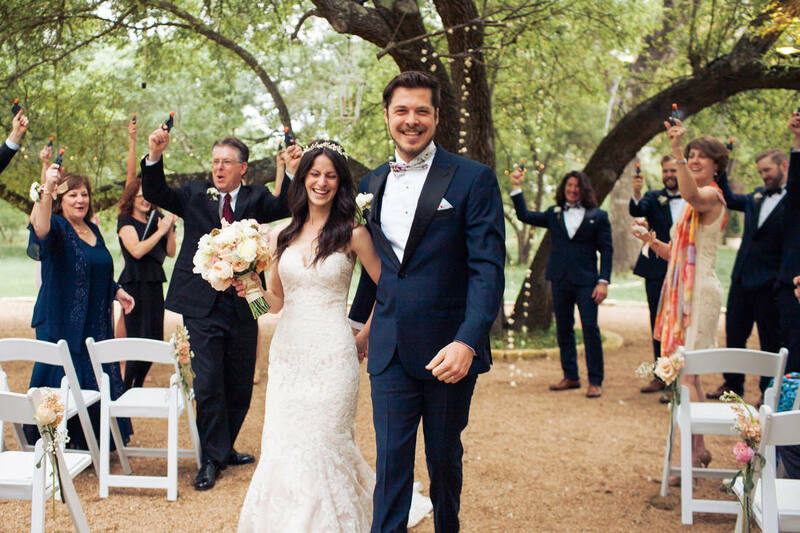 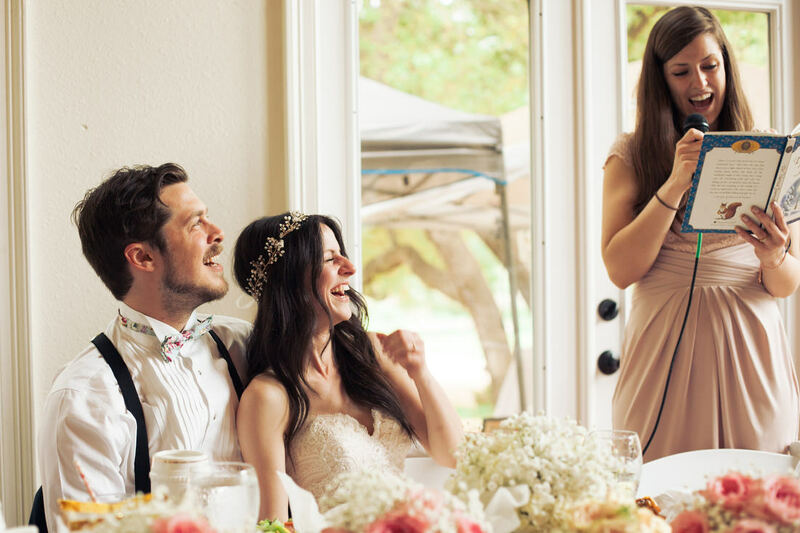 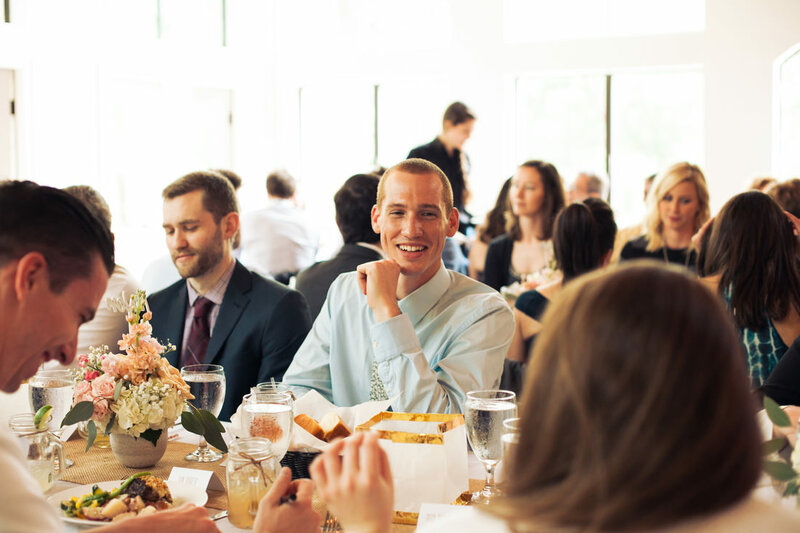 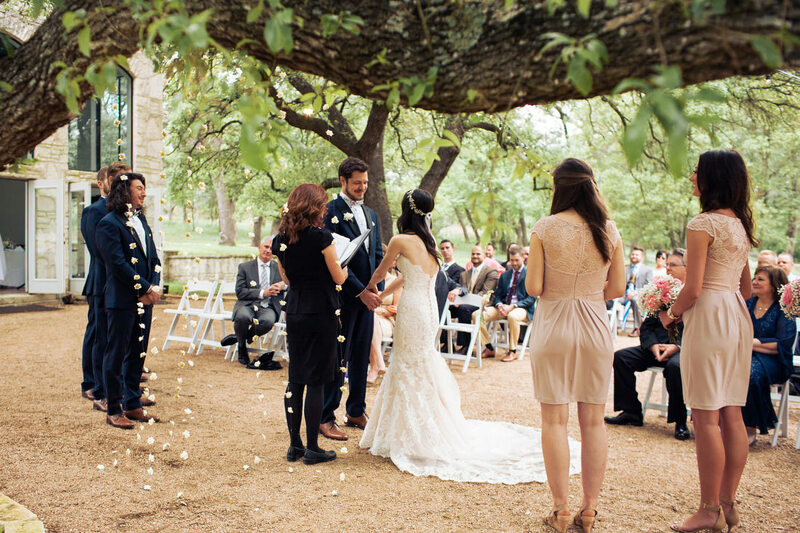 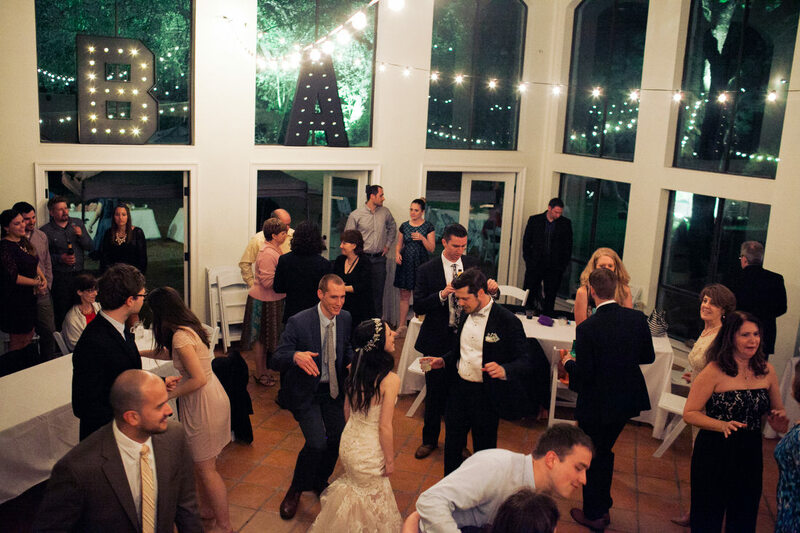 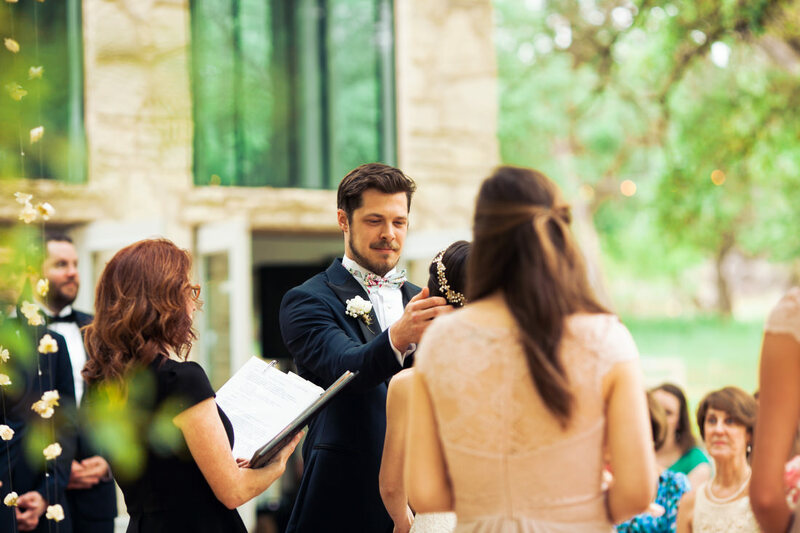 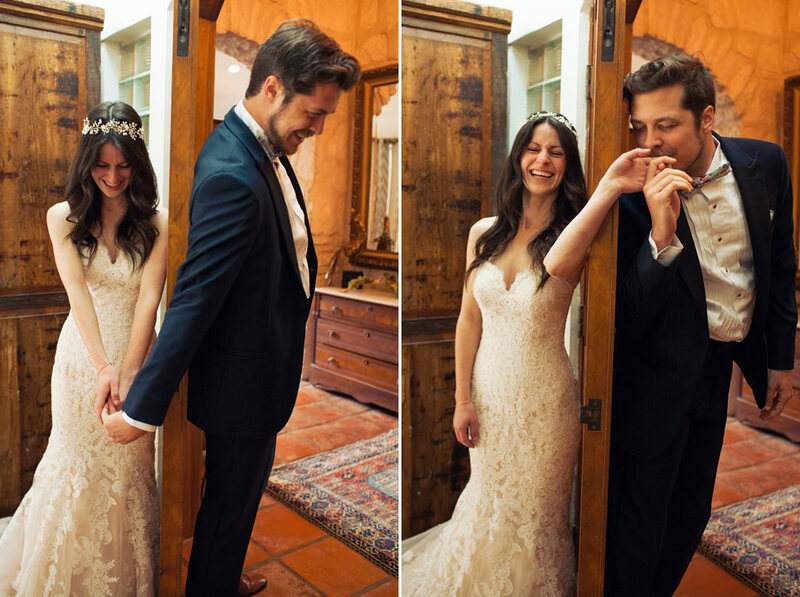 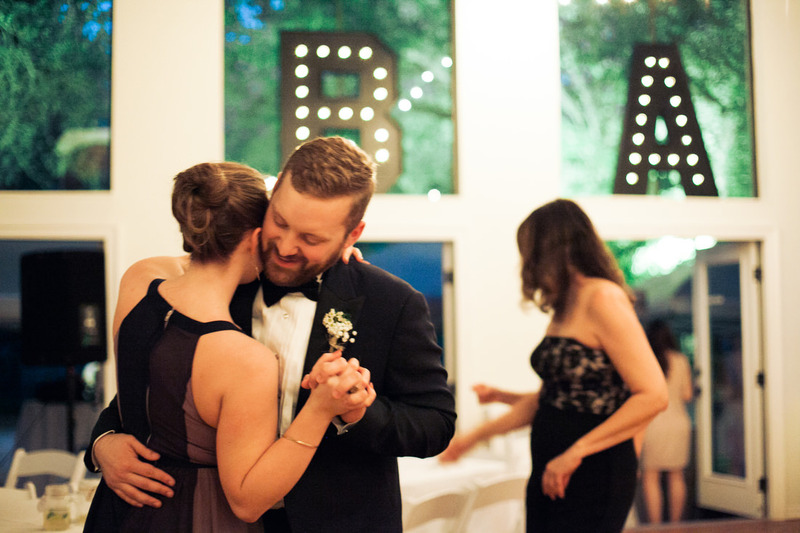 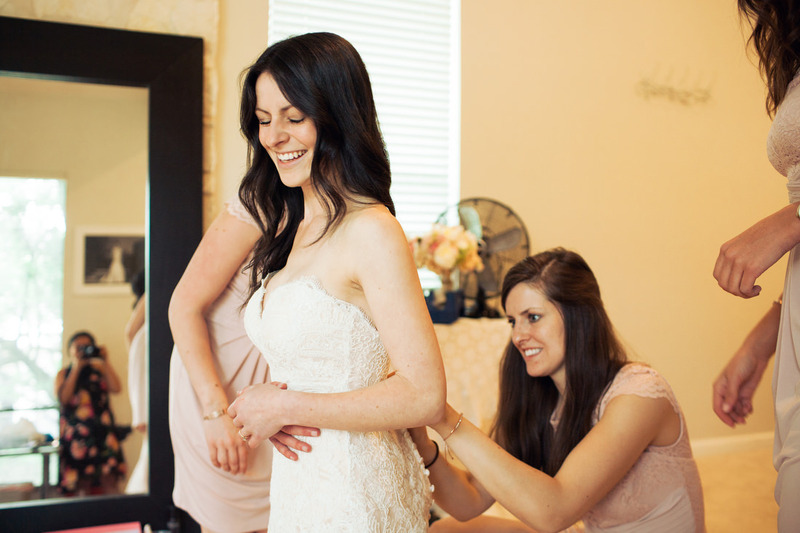 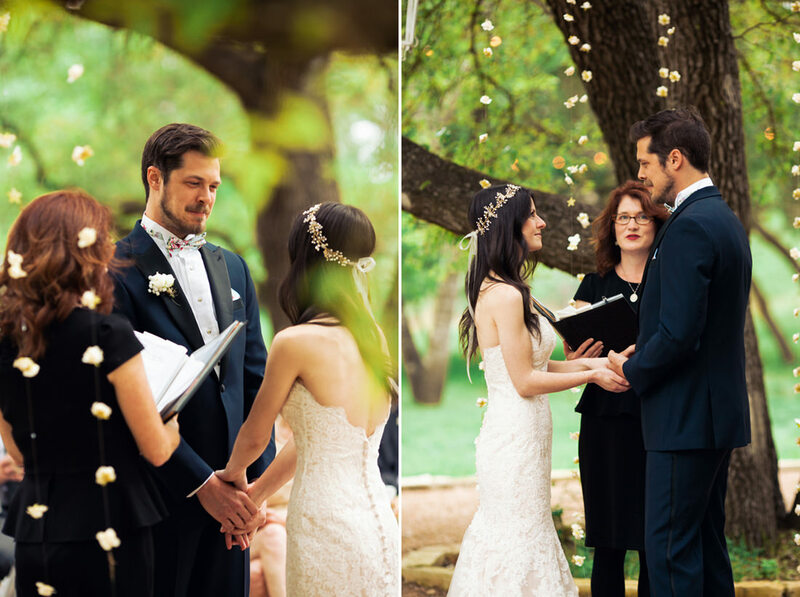 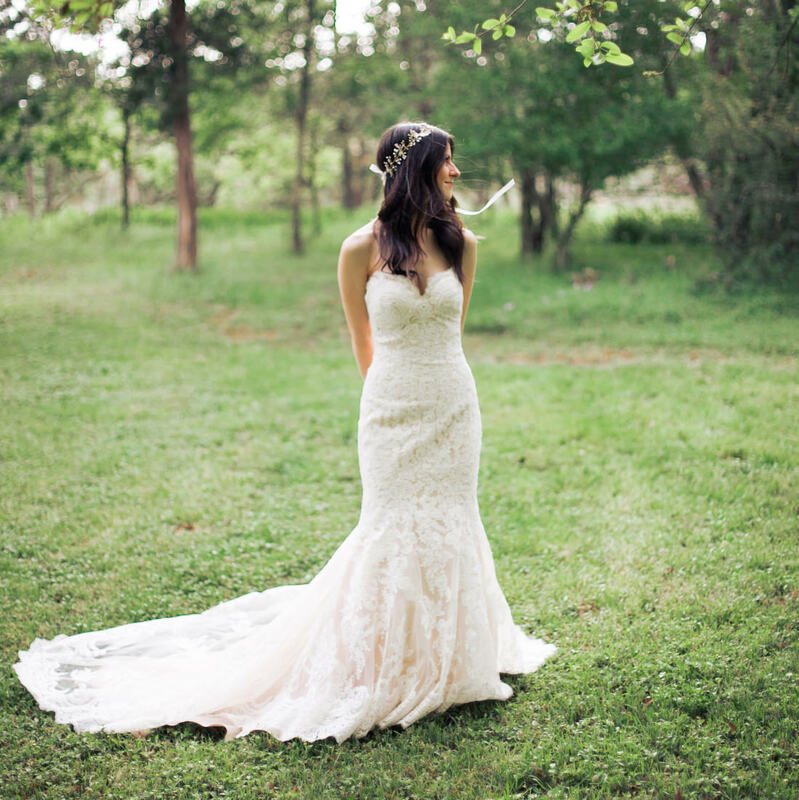 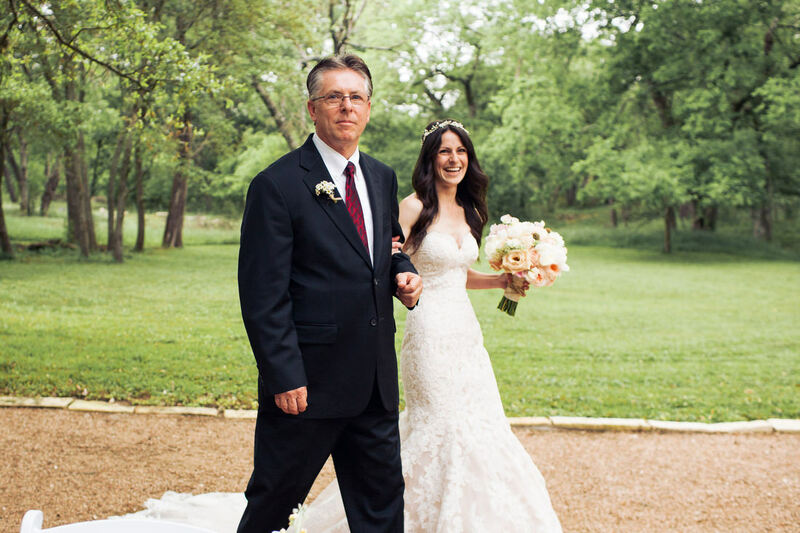 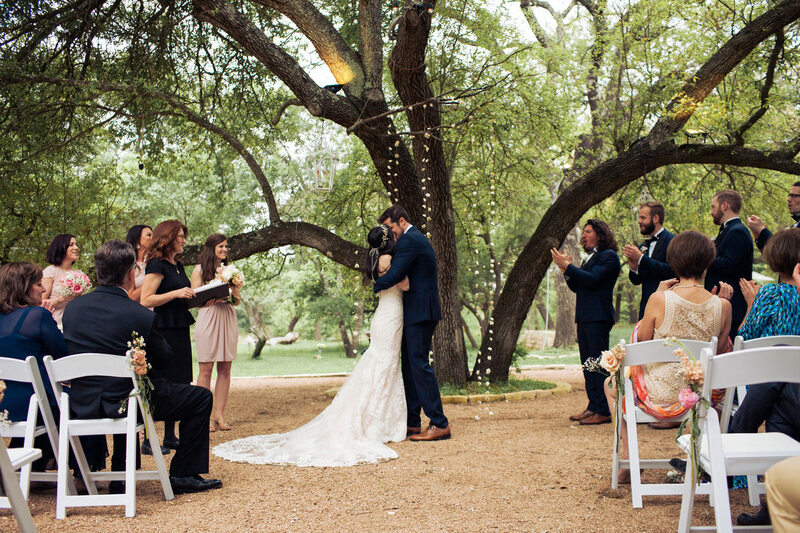 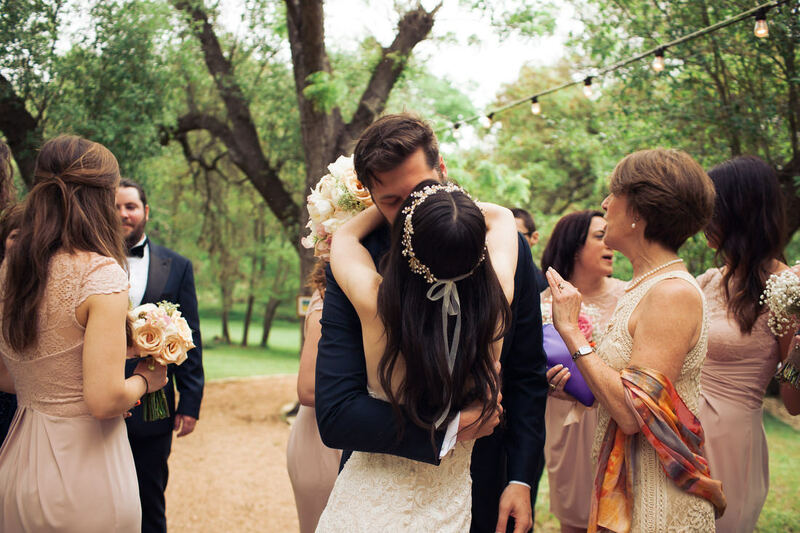 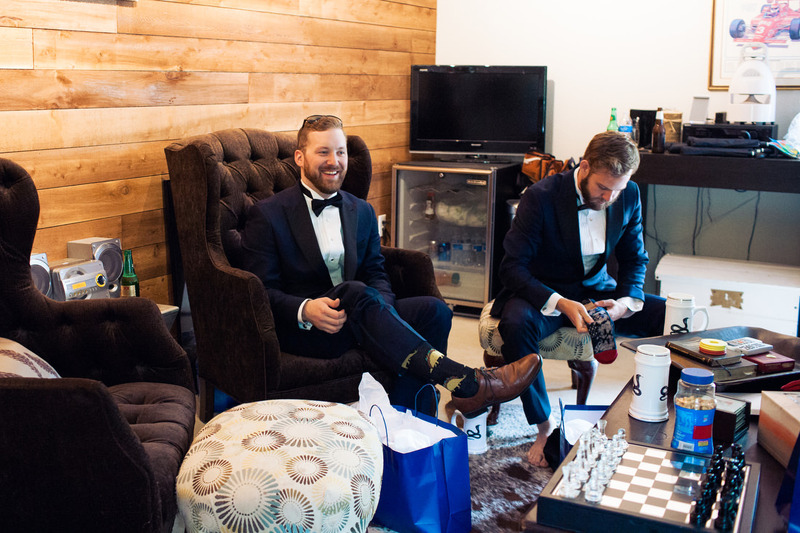 They met in college and moved together to Austin a few years ago and knew that they wanted to celebrate with a bohemian wedding Austin Texas. 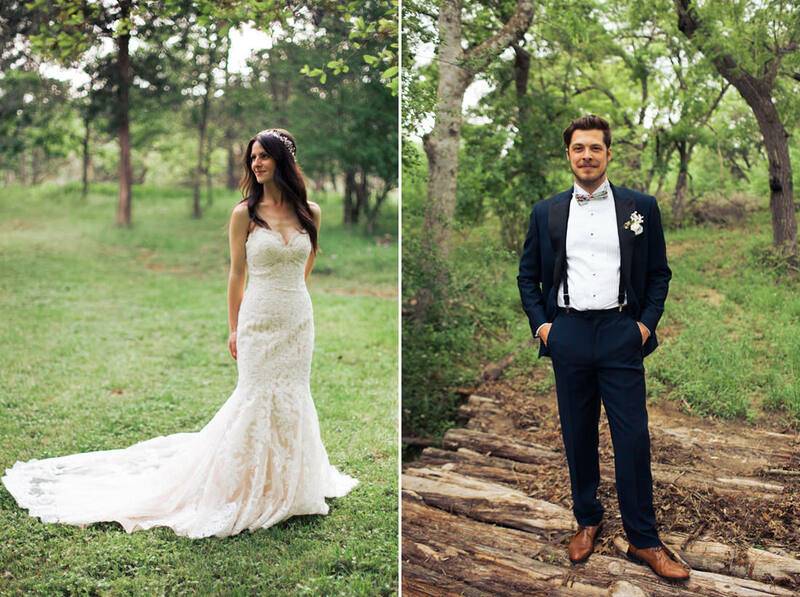 These two lovey dovies made my work easy!